Marie Šťastná (b. 1981 in Valašské Meziříčí) is one of the most important poets to have emerged on to the Czech literary scene around 2000. From a perspective of a woman, she looks critically and empathetically at relationships. She has a degree in Art History and History of Culture from the University of Ostrava. She has published four volumes of poetry to date. Šťastná does not write a lot; when her new collection is published in 2019, nine years will have passed since the last one. 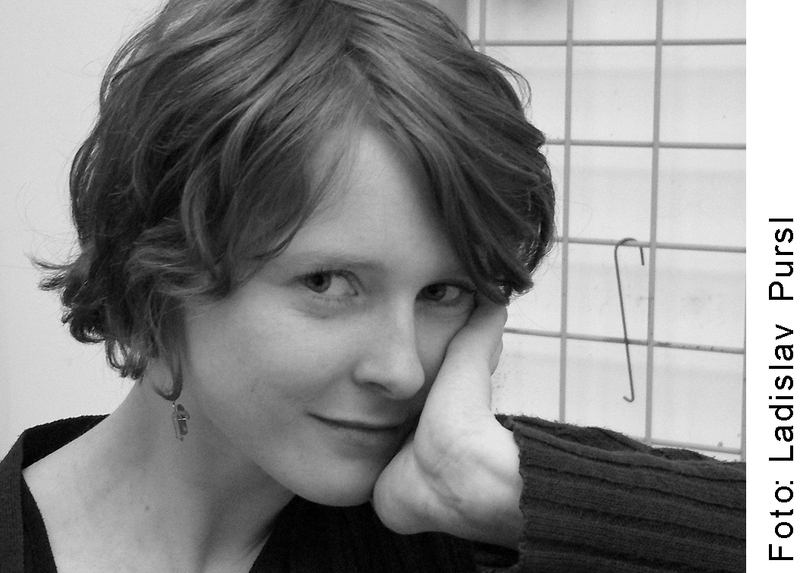 She was awarded the Dresden Poetry Prize in 2010. Marie Šťastná lives in Prague and earns her living as a clothing and jewellery designer.